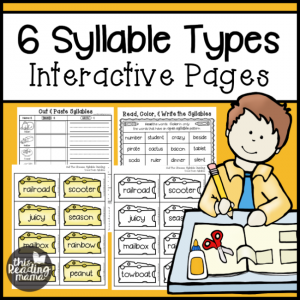 If you’re working on the 6 syllable types with your learner(s), these interactive pages are a MUST! 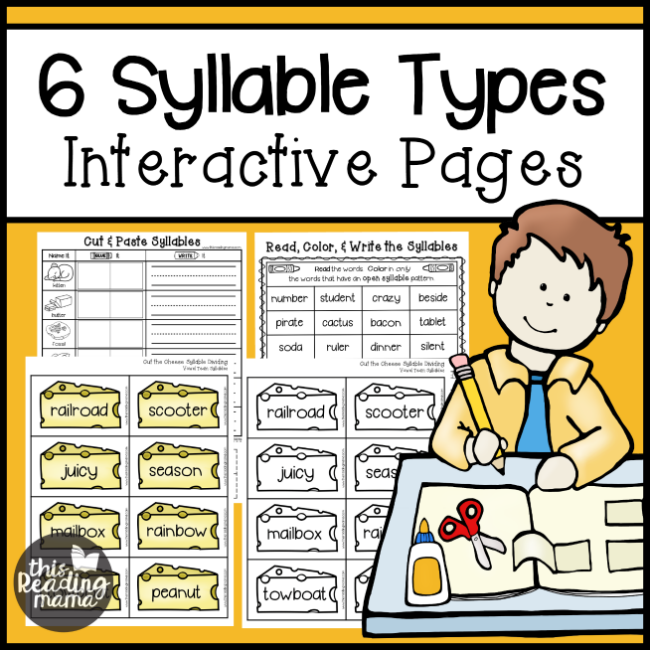 Learners will cut, paste, write, read, divide, and blend all 6 syllable types. All activity pages come in blackline. 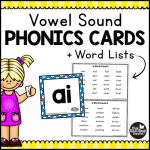 The 6 syllable types single page, 6 syllable types bookmarks, and “Cut the Cheese” activities also are included in color. 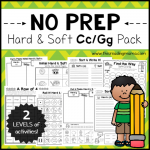 *EDITABLE ACTIVITIES! 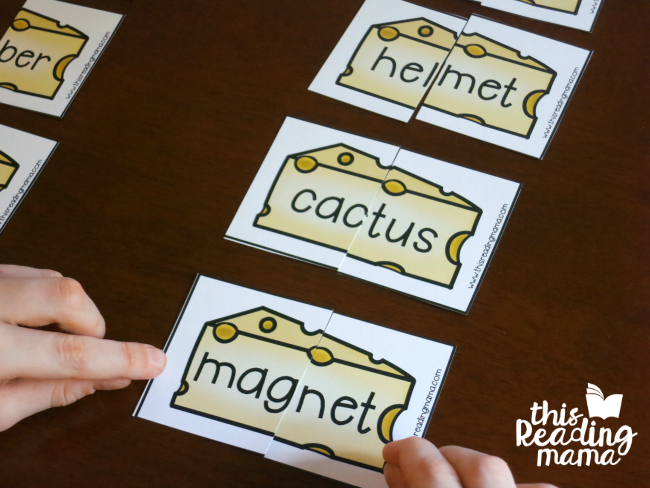 – “Cut the Cheese” is also included in editable form so you can create your own! After opening with Adobe Reader, just type your words right into the blue-ish colored fields and either save or print. 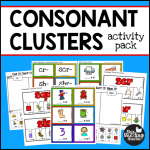 Find free samples from this pack in my dividing syllables post!